In the early 1990s, a young Alastair Parker-Swift had an idea. 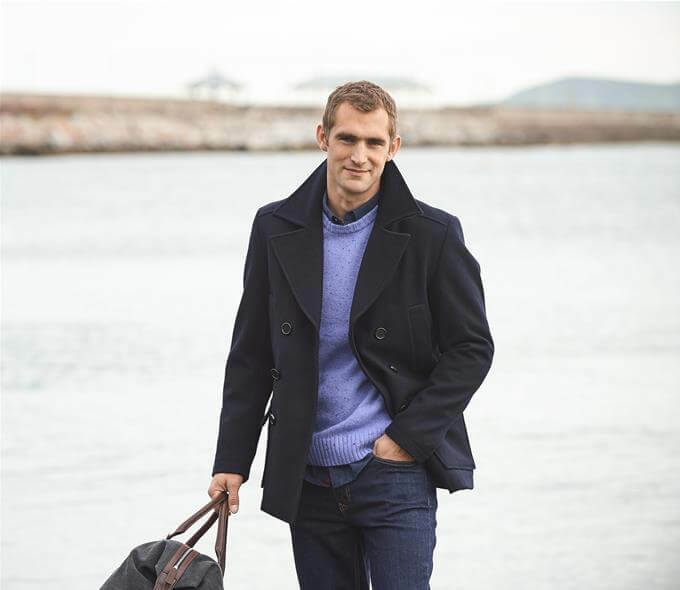 Looking for something to satisfy his entrepreneurial spirit, he’d noticed the simple, timeless clothing styles of his family and friends on the south coast of Devon. 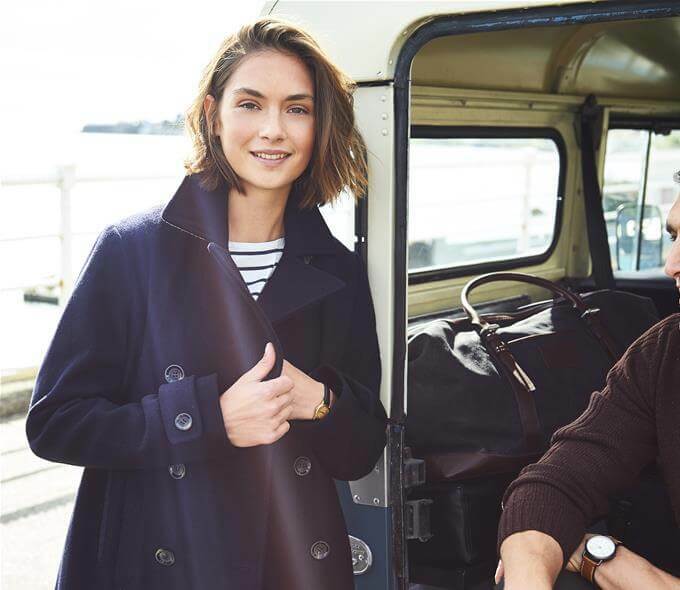 The clean lines of English coastal wear, the effortless way they were worn – even on days off. Nurtured in the back of a windsurfing shop in Salcombe, Alastair took his small but distinctive off-duty collection to the ultimate testing ground - Cowes Week - on the Isle of Wight. His stock sold out and his conviction was proven. 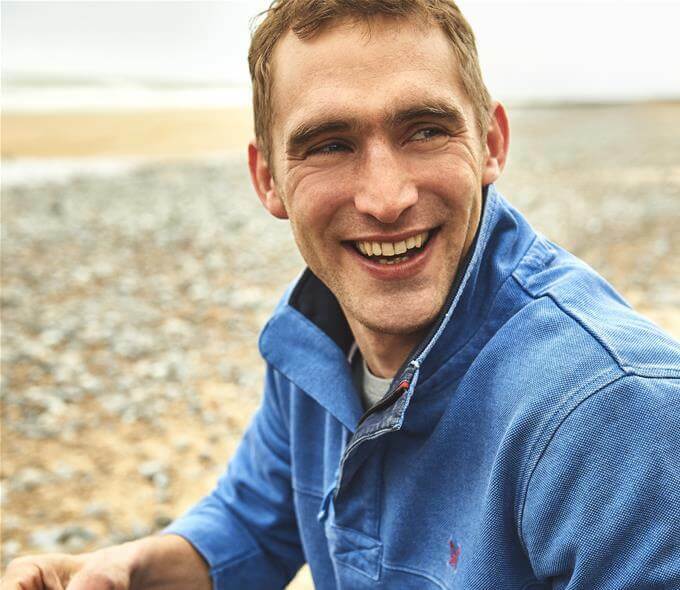 Sacrificing his place in the British Ski Team, he devoted all his energies into creating what we now know as Crew Clothing Company. Crew's ranges are timeless pieces, perfect to compliment any wardrobe. Ideal for out of the office too, clothing you can depend on time and time again.